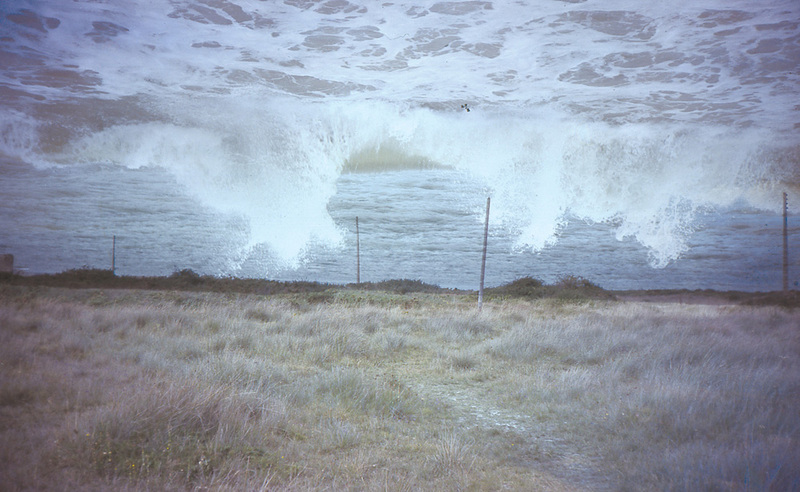 Raymond Gervais, Nous vivons aujourd’hui au bord de la mer, 1977-1981, excerpt from a series of 106 slides presented during the performance. Courtesy of the artist. 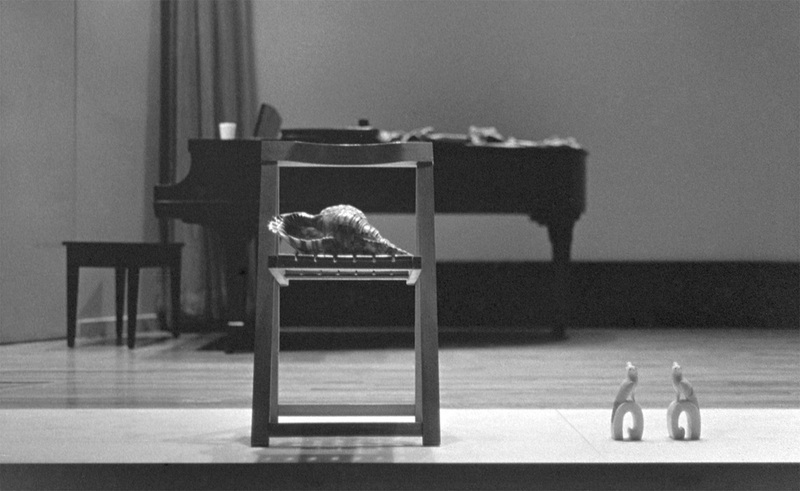 Raymond Gervais, Nous vivons aujourd’hui au bord de la mer, 1977-1981, detail of the performance at the National Gallery of Canada, Ottawa, 1977. Courtesy of the artist. 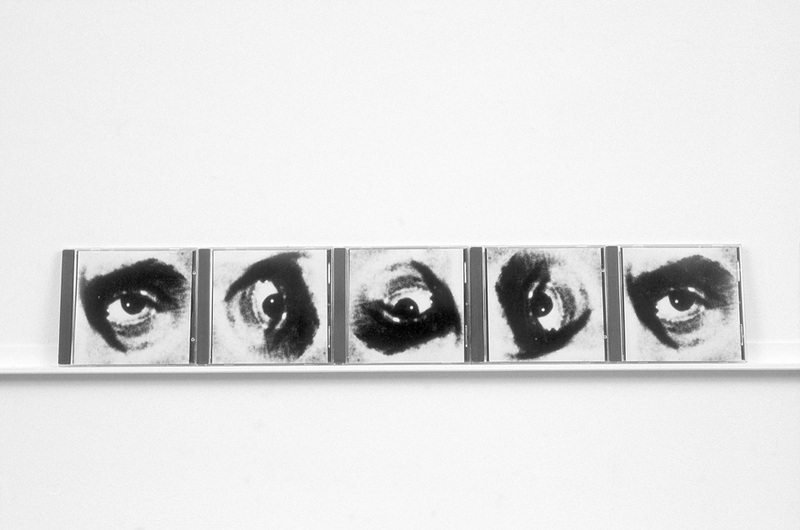 Raymond Gervais, Roto Ray, 1999, photographs and CD cases. Courtesy of the artist. 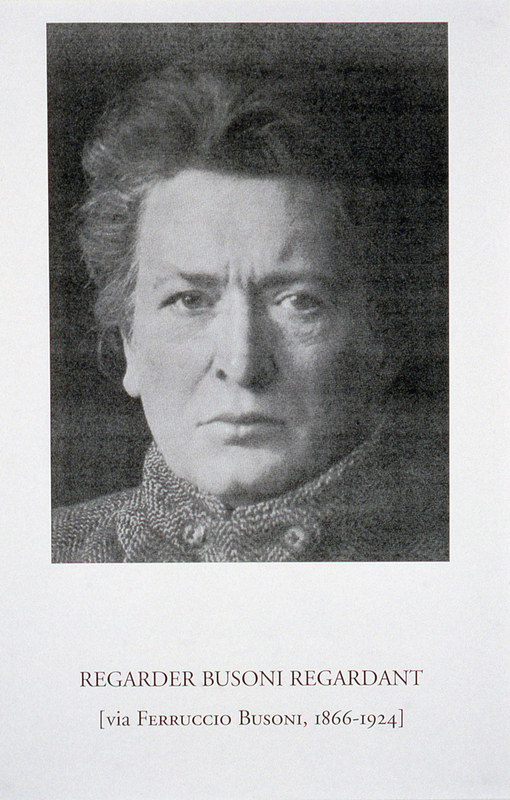 Raymond Gervais, Regarder Busoni regardant, from the series of posters Écouter voir, 2002-2004, inkjet print. Courtesy of the artist. Raymond Gervais, Francis Planté – Le voir sans l’entendre, from the series of posters Écouter voir, 2002-2004, inkjet print. Courtesy of the artist. Raymond Gervais, Francis Planté – L’entendre sans le voir, from the series of posters Écouter voir, 2002-2004, inkjet print. Courtesy of the artist. 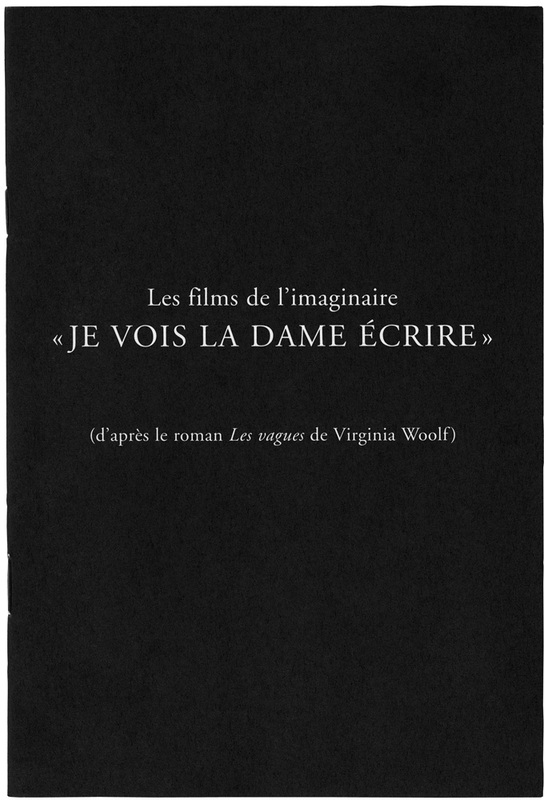 Raymond Gervais, Les films de l’imaginaire (d’après Virginia Woolf), 2006, text. Design: Dominique Mousseau. Courtesy of the artist. 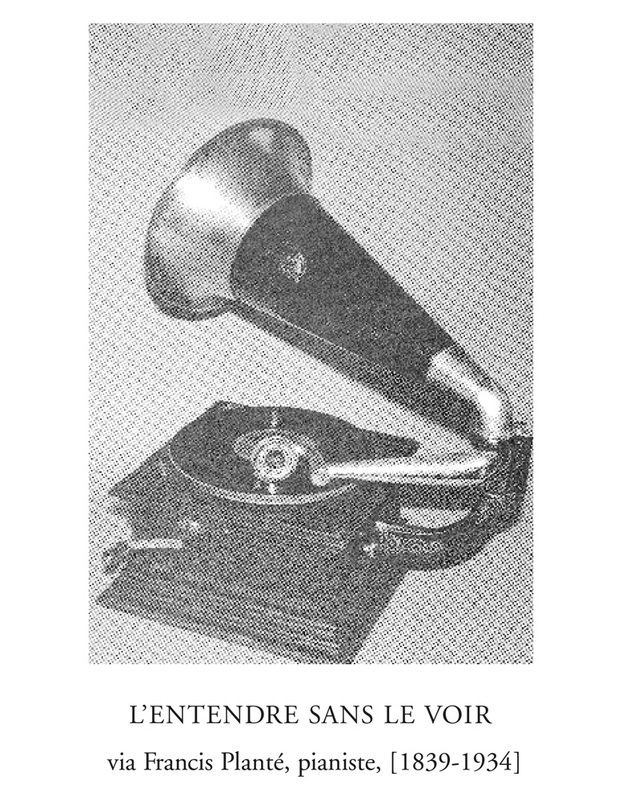 Raymond Gervais, Poème phonographique (after Nocturnal by Edgar Varèse), 2000, text and CD case. Courtesy of the artist. 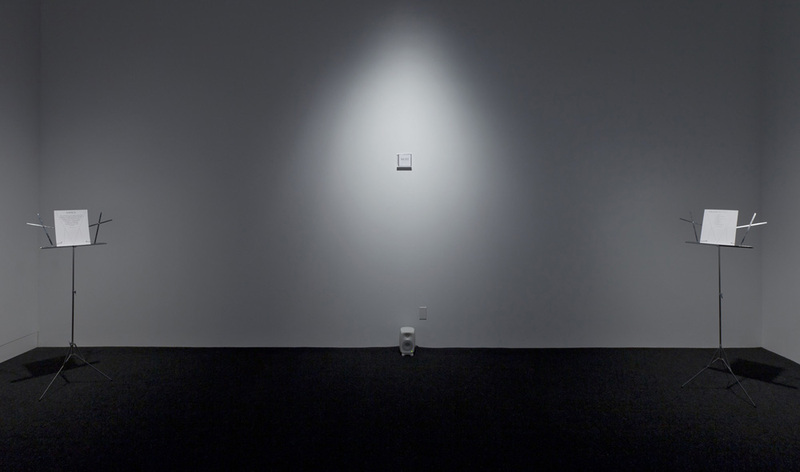 View of the exhibition Raymond Gervais 3 x 1, VOX, from September 7 to December 1, 2012. Curated by Nicole Gingras, Raymond Gervais 3 x 1 is a two-part exhibition with an accompanying publication. 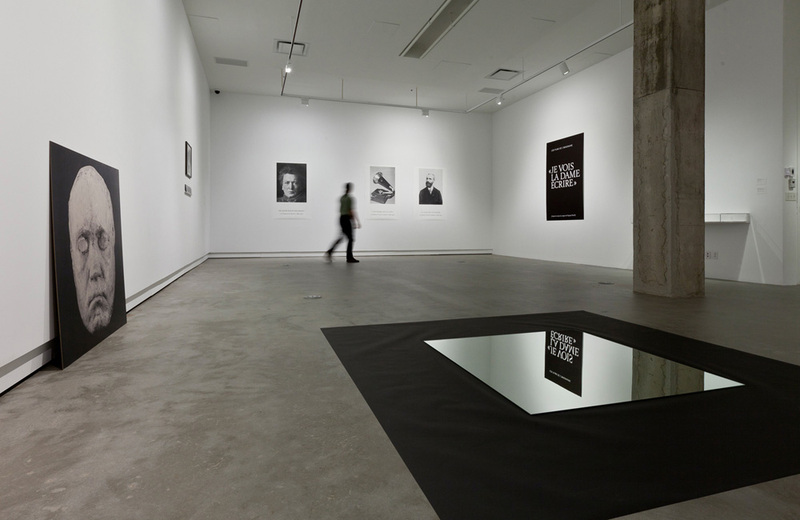 A coproduction of the Leonard & Bina Ellen Art Gallery, Concordia University, and VOX, Contemporary Image Centre, Montreal. Nous vivons aujourd’hui au bord de la mer (1978–1981), documents. Via Déserts (after Edgar Varèse) (2012), performance with Montreal violinist Malcolm Goldstein based on Varèse’s Déserts. 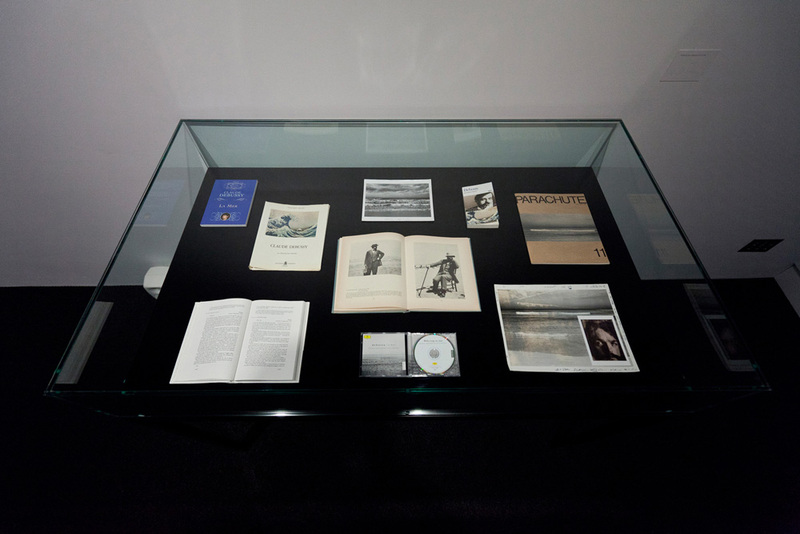 A previously unexhibited installation conceived around works by Edgar Varèse (Déserts and Nocturnal) juxtaposed with archival documents by Raymond Gervais. Active in the field of contemporary art since the early 1970s, Raymond Gervais has produced a singular corpus comprising photographic, text-based and sculptural work along with installations and performances, all of which investigate a problem that he has made his own : that of the aural imagination. A unique way of thinking about and conceptualizing sound, the act of listening—even sound as image. He is a pioneer in this area, and the influence of his work on younger artists’ practice is undeniable, albeit far too rarely discussed. 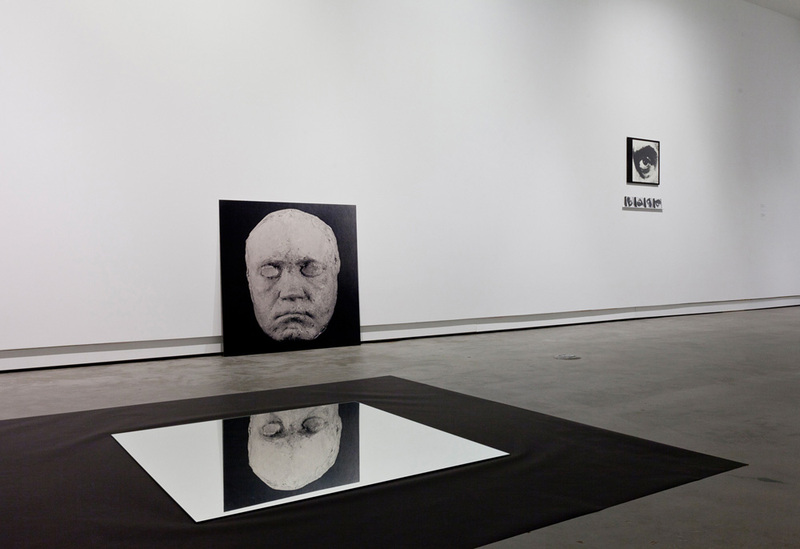 Less than a year separates the two instalments of the exhibition Raymond Gervais 3 x 1, that ten-month hiatus acting as a connecting thread between the two venues hosting the artist’s work. 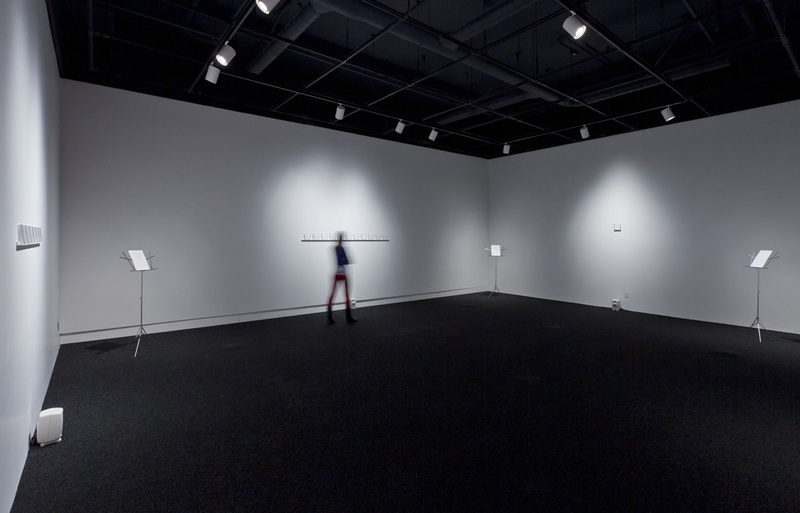 Whereas the selection at the Leonard & Bina Ellen Gallery at Concordia University highlighted the role of musical instruments and various sound transmission devices in Gervais’ work, this show at VOX, centre de l’image contemporaine, examines the question of the gaze, and the gaze in the act of listening. In this brief text I address some of the works being examined in that light. 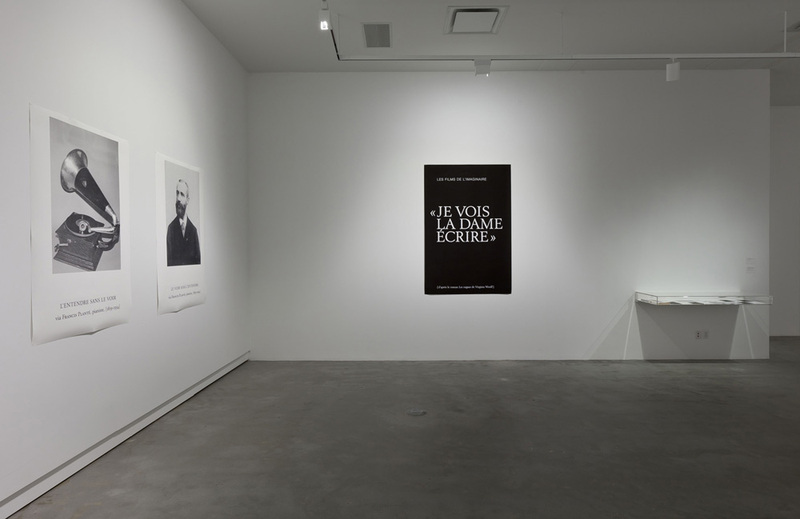 The works presented at VOX, many of which have never been exhibited before, come from the period 1993 to 2012, except for Nous vivons aujourd’hui au bord de la mer, a performance originally created in 1978–1981. 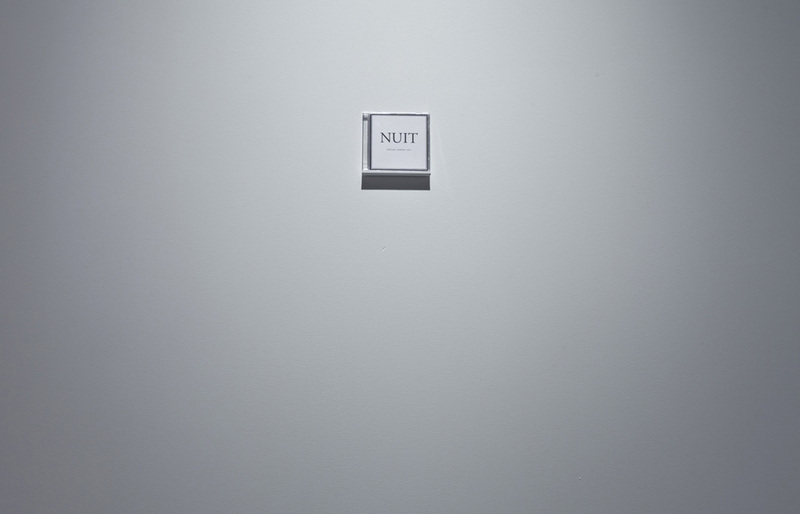 Repetition, loops, cycles, spirals and ambu-lation are essential figures in Gervais’ work, as is listing, which was a core structuring principle of space-time in Nous vivons aujourd’hui au bord de la mer.1 That strategic choice by the artist foreshadowed the important roles of classification and collection in his future works.2 In Gervais’ art, listing creates a context. In Nous vivons aujourd’hui au bord de la mer, listing predisposes toward listening. 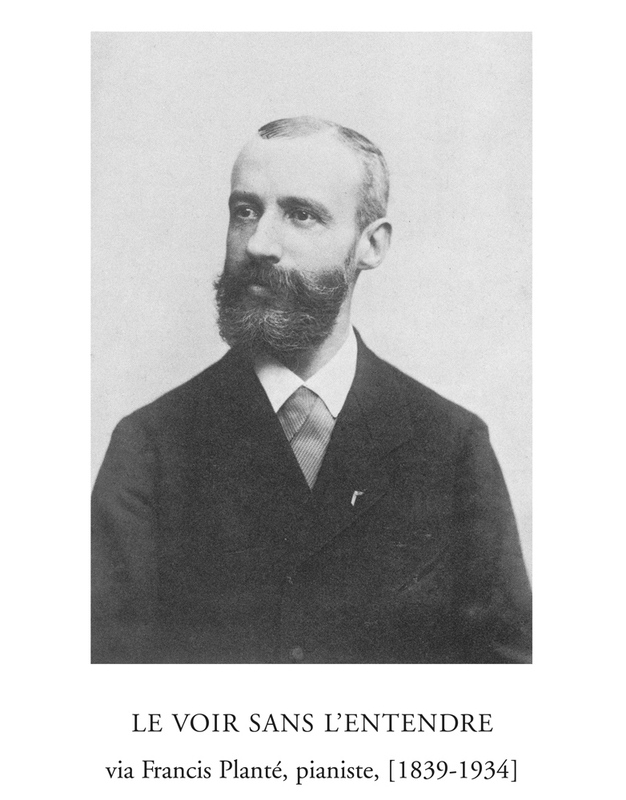 While conducting the research preparatory to that performance, the artist wrote La musique et la mer,3 a text that impresses by the richness of its information and the diversity of its points of view. It is polyphonic in nature, compiling references to phonograph records, quotes from musicians, philosophers, artists and thinkers, and Gervais’ own reflections. 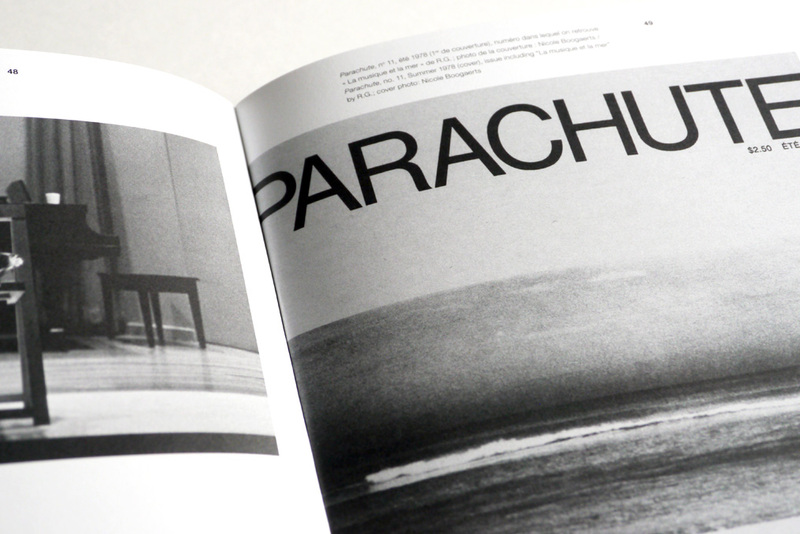 La musique et la mer is fascinating in the depth imparted to its subject, but especially in its open form : an unfinished text that, in its openness—or the impossibility of putting an end to it—evokes the infinity of the sea. 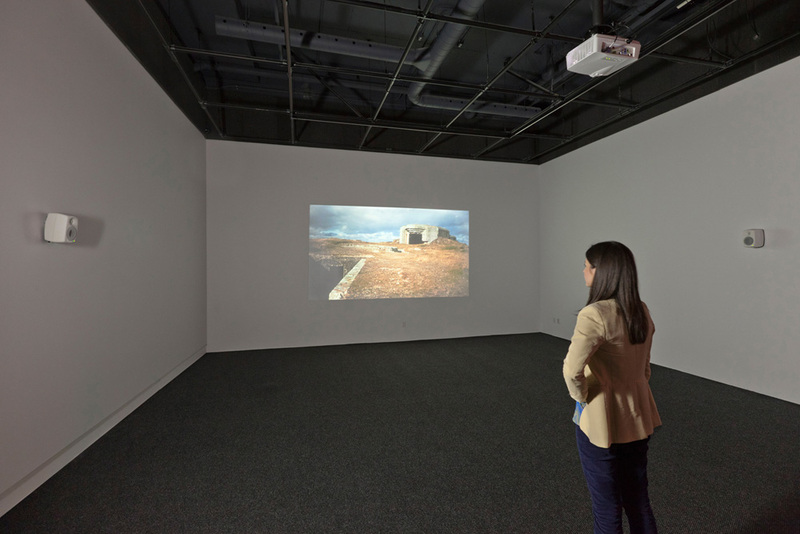 Other works expand upon this idea of “visual” sound or conceptual sound. 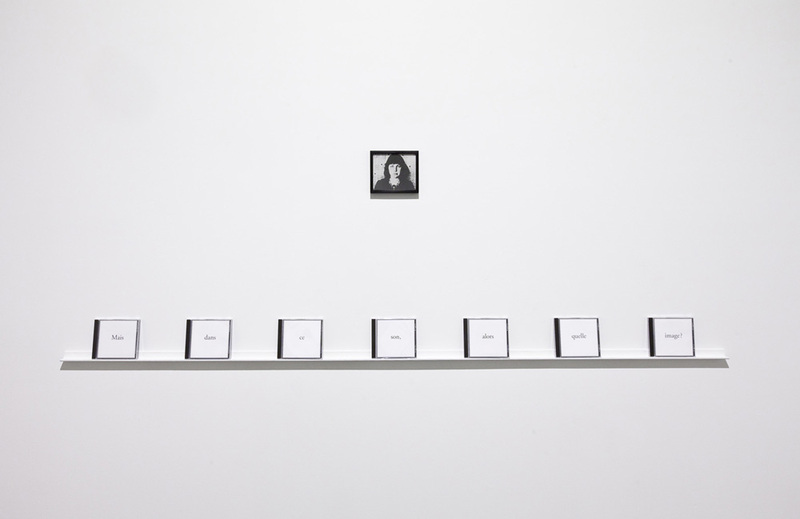 They include the screen-printed posters in the series Écouter voir (2002–2004): Regarder Busoni regardant and the two images refering to Francis Planté, a musician known for having performed his works behind a screen, unseen by the listening audience ; as well as the small CD case on which is inscribed “La mer écoute Claude Debussy,” an excerpt from Le Théâtre du son, a work that is part of ongoing research into the domain of the aural imagination (concerts, discs, installations) begun in 1986, “works about sound or music but that are silent (sorts of scores for the audience to play/listen to for themselves, mentally, in private),” to quote the artist. 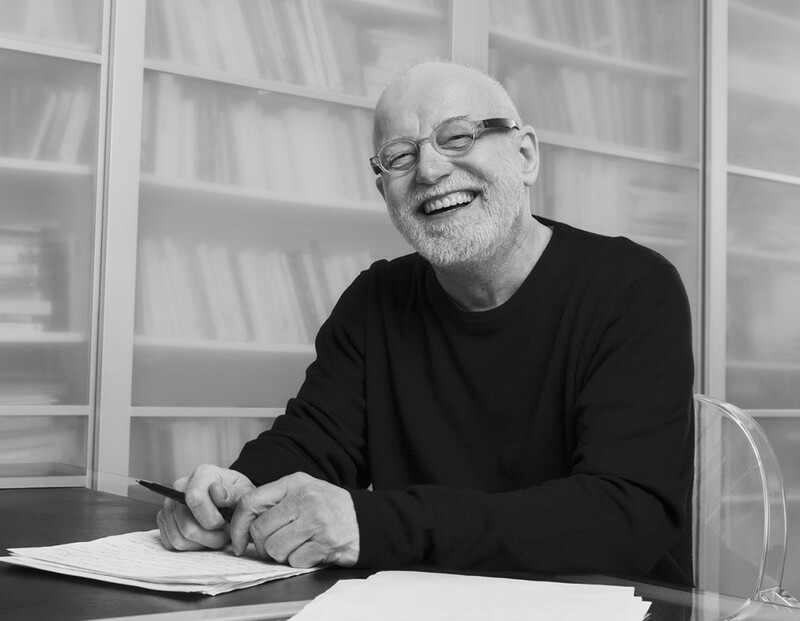 Raymond Gervais has continued to investigate imaginary formal objects. 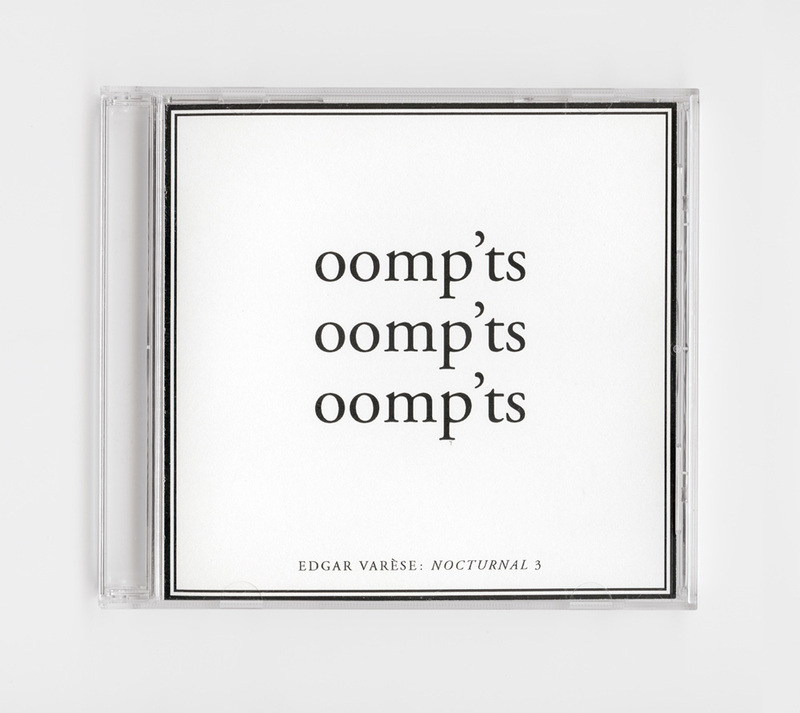 In 2000, he designed Poème phonographique (after Edgar Varèse’s Nocturnal), a selection of onoma-topes excerpted from the Varèse score and presented in 10 CD cases. 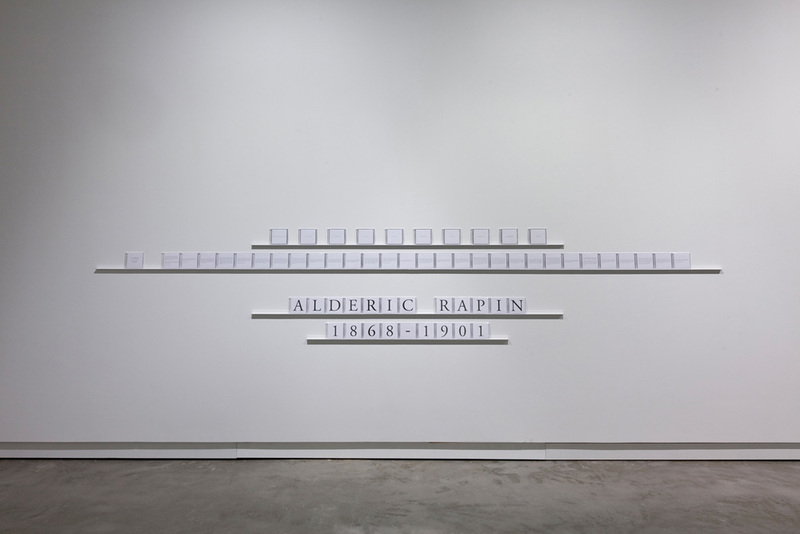 In 2006, drawing upon Virginia Woolf’s The Waves, he produced Les films de l’imaginaire, two films that introduce us to another form of cinema,5 and created Vie et mort d’Aldéric Rapin, an installation consisting of 61 CD cases, inspired by the life and work of the Québécois painter (1868–1901). These four previously unexhibited works are the fruit of patient reading and editing by Gervais, who was attentive to words that would conjure images in the thoughts of the visitor (spectator or reader). Depending on the works, Raymond Gervais is by turns a musician artist or sound artist composing with silence ; a performance artist ; and an essayist and fiction author, working on the narrative of a work, a text, an installation or a performance like a score, the first to listen for the imaginary potentiality of an image, a narrative, a sound, a word, a silence. 1. 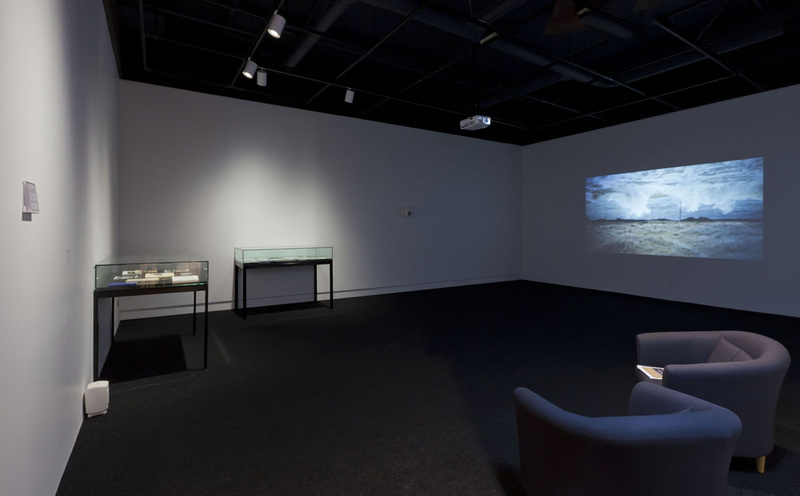 The work includes projections of 106 slides, actions by Gervais including Piano-Mer, a piano performance, and two recordings of his voice: Je/Vous, in which he alternates utterances of those two French pronouns, and Mer, an enumeration of the words for “sea” in various languages. 2. 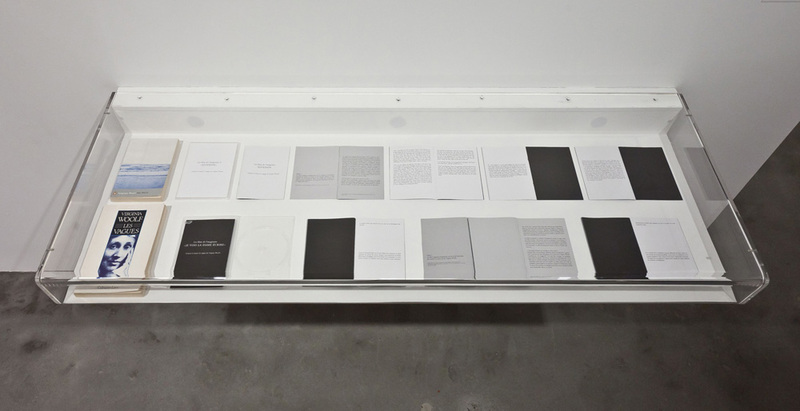 That structural component prefigures, after a fashion, Le Théâtre du son (1997), a silent work comprising more than 200 CD cases, text, and Les vents de la Terre (1995), a collection of 25 winds from every continent, evoked by the simple fact of printing the name of the winds, their provenance and a few brief characteristics. Interview with Raymond Gervais during the exhibition Raymond Gervais 3 X 1. 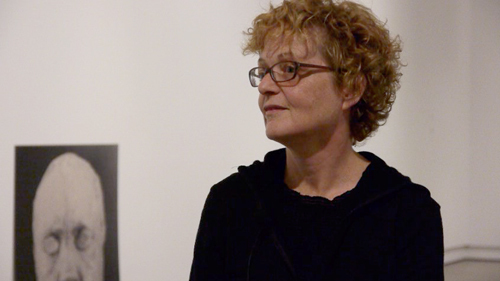 Interview with Nicole Gingras, curator, during the exhibition Raymond Gervais 3 X 1. 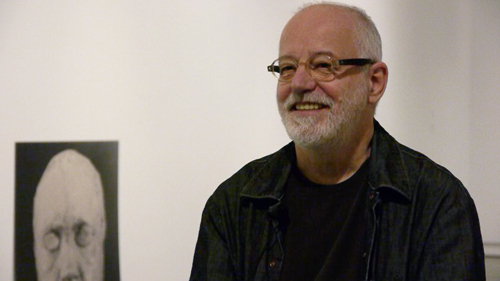 Raymond Gervais won the Governor General’s Award, which recognizes exceptional Canadians working in visual and media arts. VOX, Leonard & Bina Ellen Gallery, and curator Nicole Gingras are proud to have nominated him.